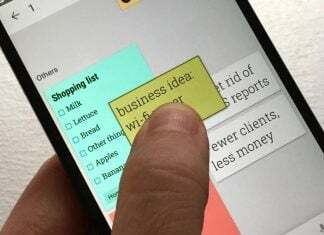 Google has its hands in a boatload of different products and projects all of the time. Simply going to Android.com will show you categories of Phones, Wear, Tablets, TV, and more. 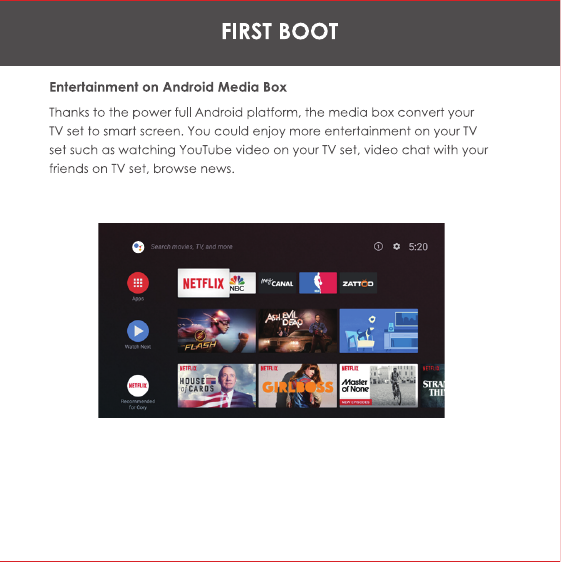 Recently, it seems that Android TV has been left off to the wayside. 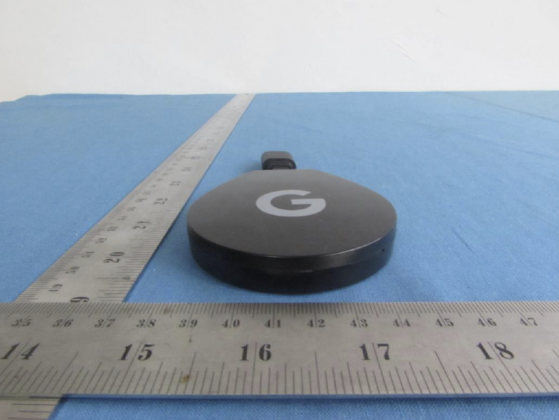 The interesting thing about Android TV is the fact that Google has never created a device of its own. 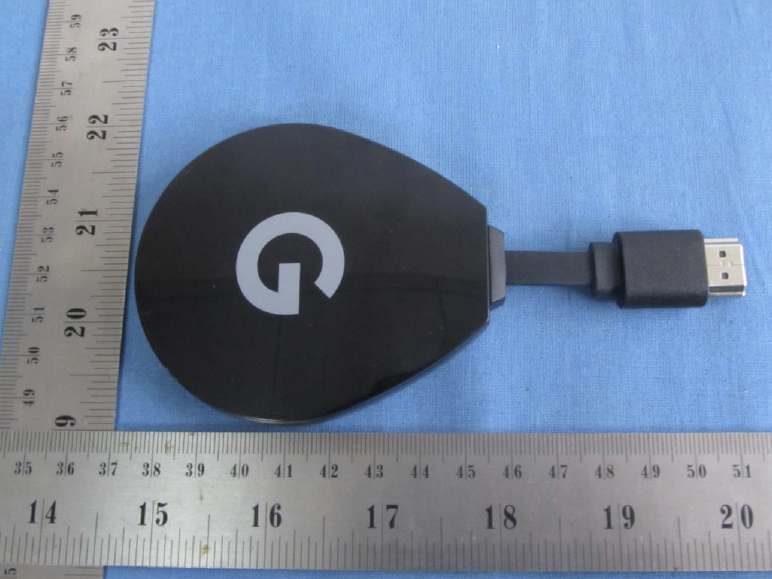 Instead, the Big G has focused on Chromecast hardware, leaving other OEM’s to do the “dirty work”. All of that could be changing soon, as a Google-branded Android TV stick has passed through the FCC. 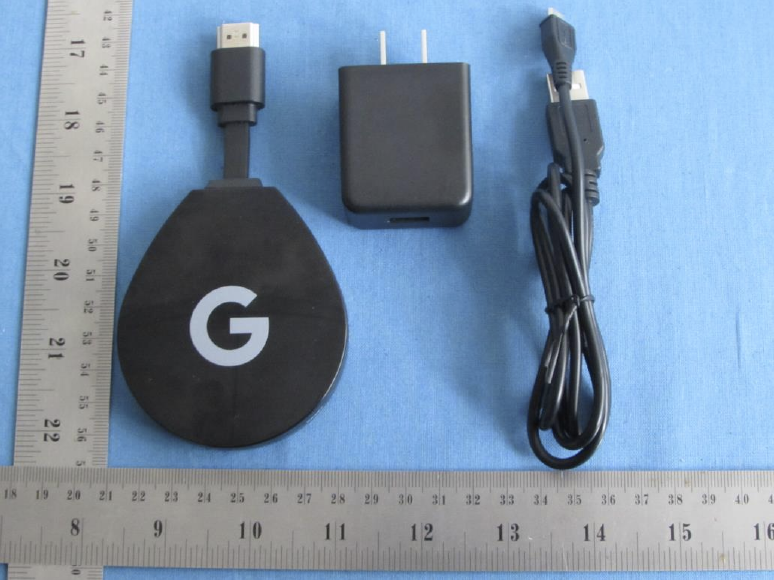 Not only did we get our first glimpse at a new Android TV dongle, but also some possible documentation. 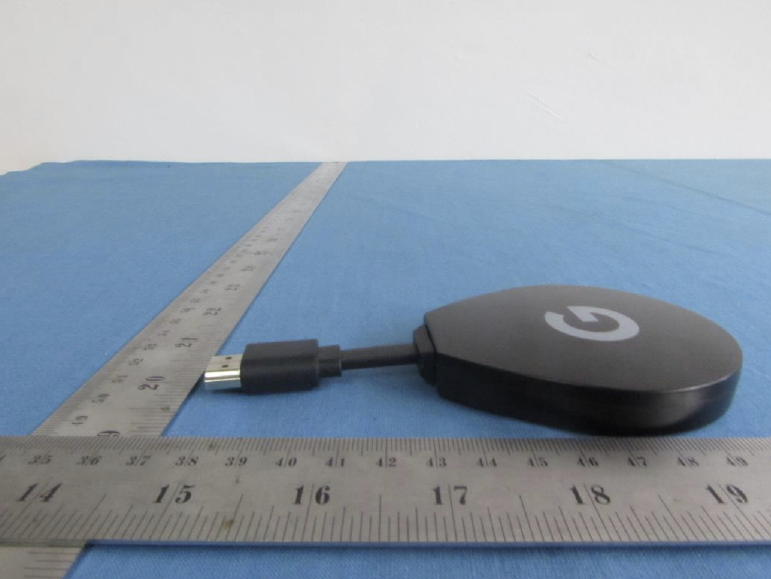 The documentation shows off the new remote that will be joining the Android TV stick. 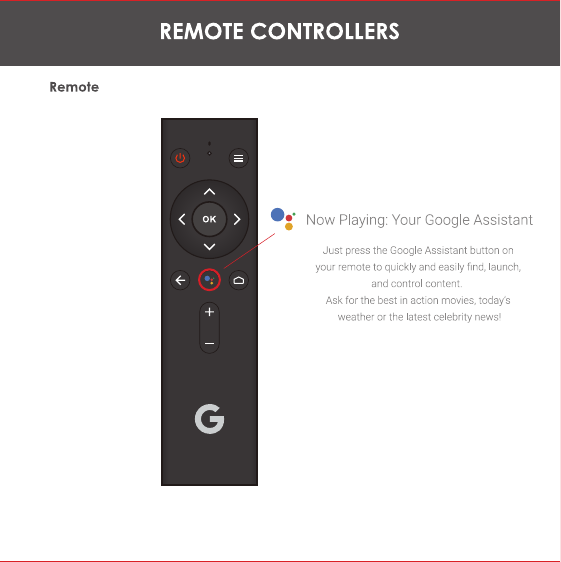 This remote will have a dedicated Google Assistant button. Which is a smart move so that you don’t activate all of the Google Home’s in your abode. Another piece of documentation shows off the interface that will be utilized. While having your favorite apps at the top, there are also recommendations for various shows to start watching. Other key specs include an Amilogic S905X chipset, which is coupled with 2GB of RAM and 8GB of storage. 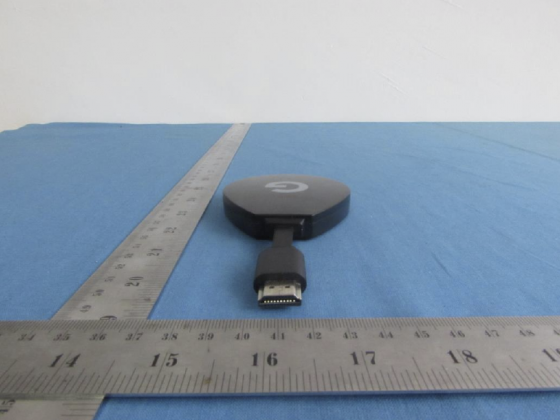 The stick will also include dual-band Wi-Fi, along with Bluetooth 4.1. None of this should come as any surprise, as the Nexus Player will no longer see any updates. A new Android TV stick would allow for Google to provide a new device for developers. As for a possible release, we have our sights set on Google I/O 2018. The event is taking place in just a few weeks, and is, of course, developer-centric. 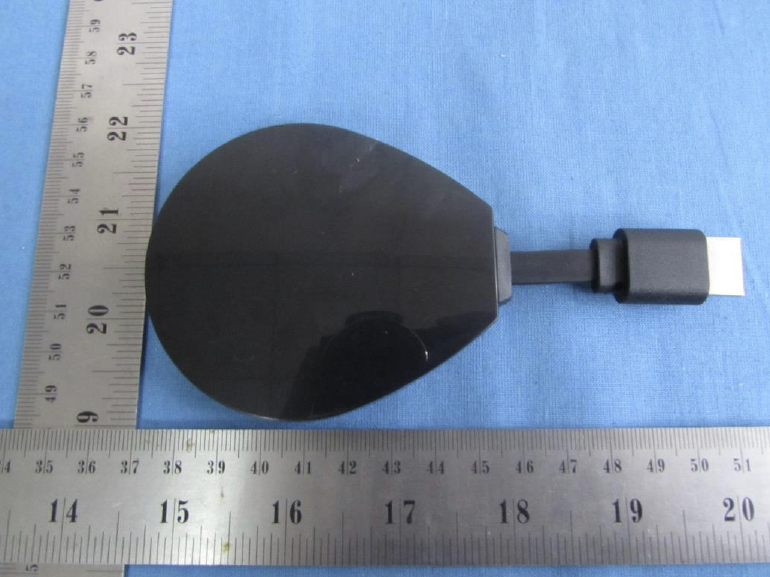 The downside here is that we have no idea where an Android TV stick from Google could be priced at. This isn’t a fully-fledged box like the popular Shield TV from NVIDIA, so it shouldn’t command a steep price tag. 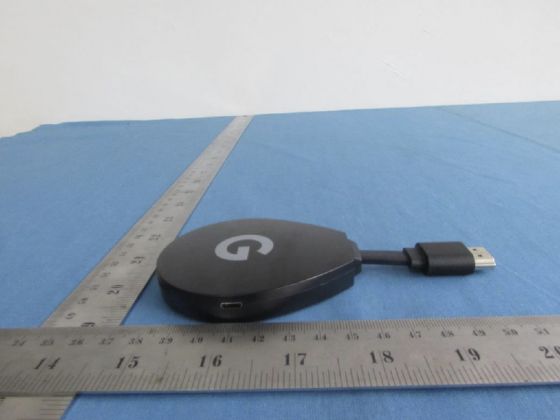 Would you want a new Android TV from Google? Let us know in the comments below!